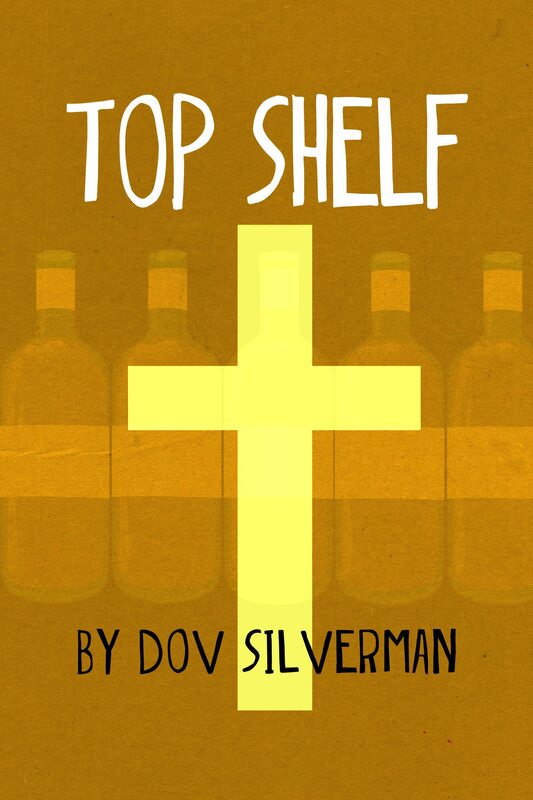 Were y’all aware that Top Shelf was free to download? It’s free through Smashwords.com, which means it should be free everywhere that Smashwords distributes to. I highly encourage folks to check this heartwarming story out, especially at this time of the year. Come back here and give us a shout, tell us what you think! Oh and if you see it on Amazon.com – be sure and tell them how it’s free. To keep it free everywhere. This entry was posted in just talk and tagged book, free, Smashwords, top shelf by Spearcarrier. Bookmark the permalink.